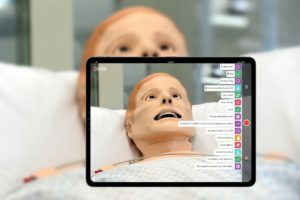 Today we are sharing a core concept recorded presentation from SimGHOSTS Founder Lance Baily on “How to Increase Technical Support Staff for Your Clinical Simulation Program”. 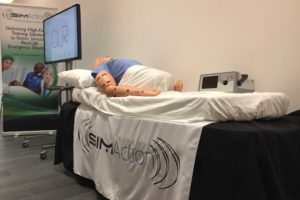 Over the past several years, Lance has provided this presentation at SimGHOSTS, INACSL, IMSH, SESAM, S3, PASSH, and many other simulation conferences around the world to help simulation champions better understand how to increase the simulation technology specialist team at their simulation programs. The presentation was in such high demand that Lance recorded it here for us all to watch and learn from. 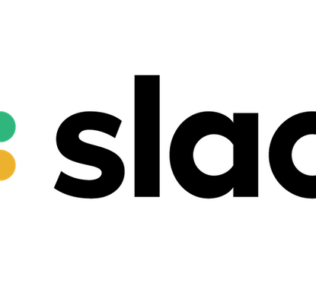 As a previous Sim Tech, Simulation Program Director, and Founder of the World’s leading Sim Tech Organization SimGHOSTS, Lance certainly has the background and experience necessary to help you increase your simulation technical team. We’ve excerpted some of the presentation through text below, but you can watch the whole 53 minute recorded session too! Explore the Reason Why Sim Techs are an often misunderstood but crucial part of your simulation program success. Learn how to think from your administrator’s perspective to gain support for your technical needs. Do you have an annual operating budget for your simulation program? In 2011, Allen Giannakopoulos did a survey of SSH administrators and found that over 50% did NOT have annualized budgets for their simulation programs. 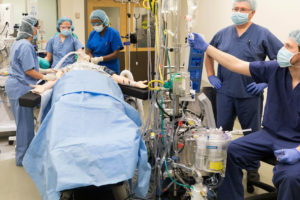 While money is often gifted for “shiny new toy cars” through grants or donations, program administrators do not plan for the long-term costs of operating simulation technologies or programs. How do they expect the car to run forever without gas, upkeep, or accident insurance? 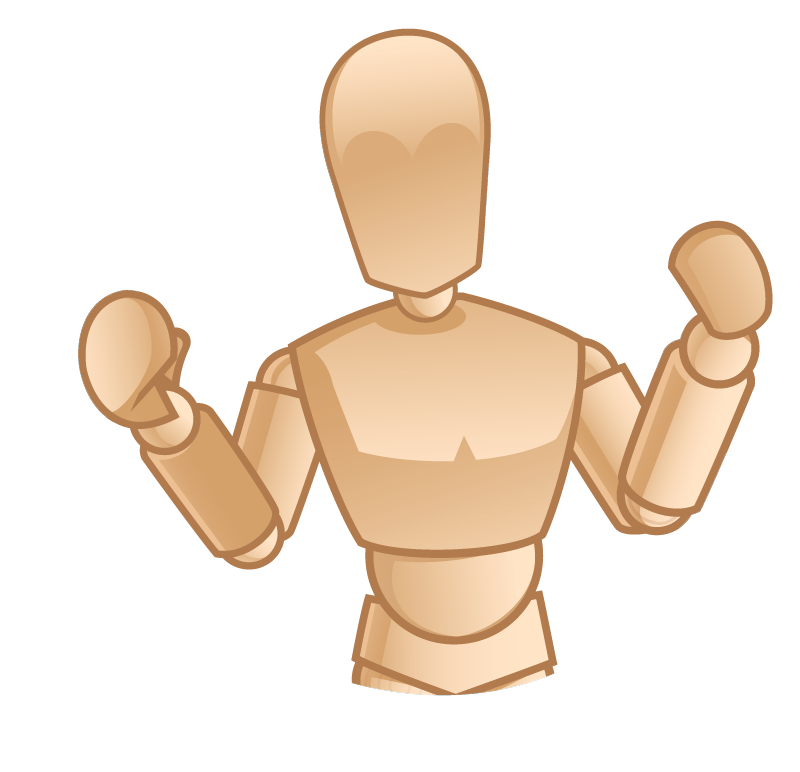 This means that many simulation champions are expected to wear too many hats, starting with “running simulation” which expands to coordinating, teaching, operating, maintaining, training, repairing, buying, ordering, and replacing simulation technologies and methodologies all with little to no compensation for time or professional development. Guess what soon happens? 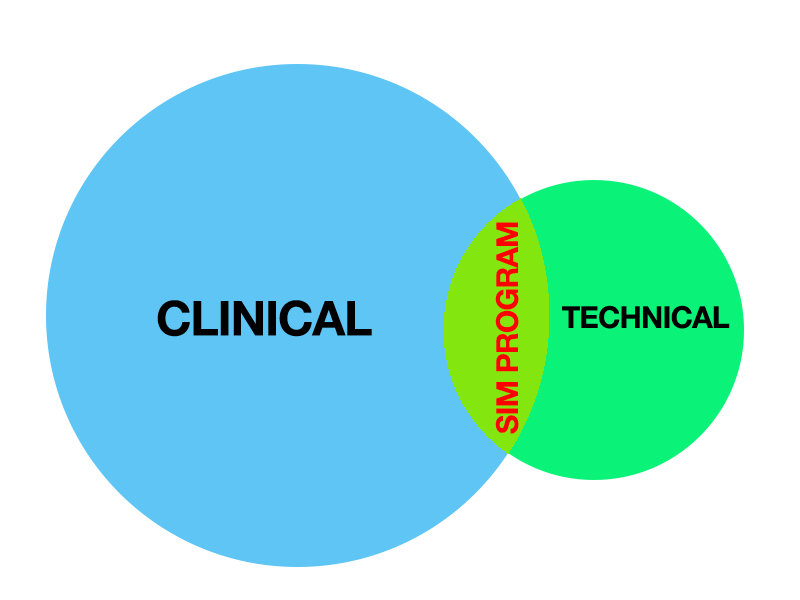 Just look at the requirements of one “Sim Tech” job description — take a deep breath: “The ideal candidate will have the ability to multi-task in order to simultaneously and rapidly respond to learners’ actions during scenarios and address any issues arising with simulator and medical equipment and audio-visual technologies and the ability to analyze current curriculum offerings, identify opportunities where simulation is most appropriate and collaborate with faculty and staff to improve and develop new programs that delivery value and contribute to the financial sustainability.” Overwhelmed yet? What happens to our simulation technologies, regardless of how much we use them? Simply put, they go the way of the do-do bird and become obsolete. 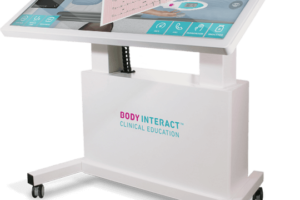 Regarding of how much use your program puts into gifted or grant purchased simulators, they will quickly become out of date with regards to contemporary training practices in healthcare. Because simulation training is mostly based around advanced technologies, and technology turn-over is rapid due to increasing innovation, the time to use your simulators is NOW while they are still relevant. No one uses an Apple iici computer from the 1980s for word processing — that thing doesn’t even know what the internet is or how to connect to it! Clinical Simulation Specialist, Co-ordinator Clinical Learning and Simulation, Code Resuscitation Program Project Manager, Coordinator of Simulation and Technology, Coordinator Corporate Planning, Manager Curriculum Coordinator, Education Coordinator, Education Specialist, Equipment Systems Specialist, Faculty Support/Health Sciences Simulation Center Coordinator, GME Simulation Coordinator, Health Science Simulation Technician, Health Sciences Simulation Coordinator, Healthcare Simulation Technician, Instructional Services Technician, Interim Director of the Learning Center, IT Manager, IT Professional, IT Support Technician, IT Technical Associate Lab Coordinator, Simulation Tech Simulation, Tech Specialist, Simulation Technician, Simulation Technician Program Coordinator, Simulation Technologist, Simulation Technology Specialist (MOST USED), Simulation Training Specialist, Specialist in Simulation, Technology Supervisor, Teaching LabSys Admin, Systems Analyst 2, Systems Engineer, and Technical Director. What this means is that there really is so little standardization of the simulation technology specialist position around the world, that it is no wonder that administrators do not understand the need of dedicated technical support. There are now a few AS degrees and the CHSOS certification, but no global pathway for professional development outside of the dedicated resources of SimGHOSTS. If you are looking for job description for Sim Tech, check out the California Healthcare Workforce Initiative’s DACUM job breakdown on their website (Under “Resources”). 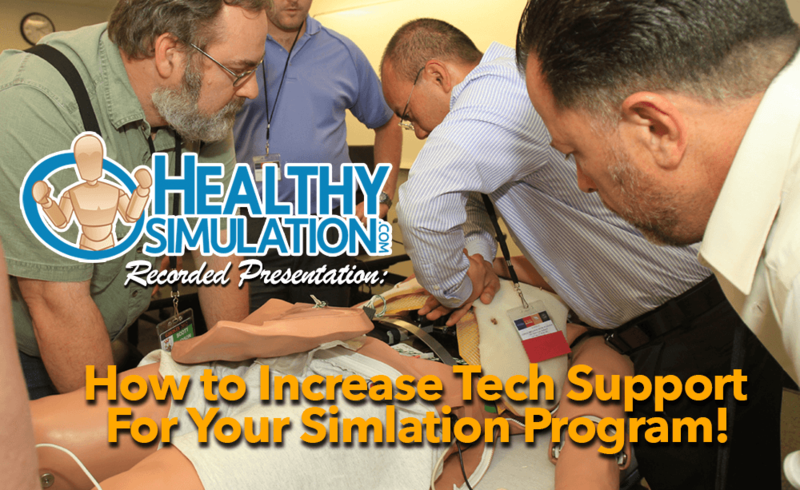 This document was developed after a week long retreat by Sim Techs across California where the job title was agreed upon: Healthcare Simulation Technology Specialist. The group came to a consensus on the responsibilities and duties of the profession by comparing roles from their various institutions. There is also a Sim Coordinator Job Description too! And crucially: Selecting appropriate capital technology equipment! Who is doing the majority of these items in your sim program? This doesn’t even include any of the clinical education, debriefing, facilitation, program management, budgeting and finance, human resources, marketing, or any of the multiple other responsibilities of operating a simulation program. What are their staff success / failures? Consider your own Staff turnover and knowledge loss, which is one of the most reported issues holding the industry back. What has been the cost of having to totally restart every two years?  Consider your increased efficiency opportunity – What could we be doing if you had more help? This means some simulation programs are paying 2 to 3 times as much to have clinical educators with 1/10th the technical experience use their time to run simulation technologies. Talk about an inefficient use of funds! Yet, Lance is still surprised to this day that when simulation programs around the world ask him to review their Sim Tech job description, he finds they are seeking someone with a Nursing background to run their simulation technology. Don’t they already have 16 faculty members with a background and years of experience in clinical practice? Where is the dedicated technology specialist? Here’s an example: Simulation is running right now. What question is most important for the Sim Tech to know the answer to? And a core concept that some stakeholders fail to understand when designing and developing a simulation program is the ongoing need for technical support. No matter the fidelity, any technology is prone to user error, update requests, compatibility issues, hardware failure, software crashes, training considerations, replacement needs and more. Your institution would not expect clinical educators to maintain the IT servers, email accounts, desktops, computer labs or other campus wide technologies, so why do they expect it in simulation — a methodology born from advances in computing power! Expand Your Sim Team with Technical Experience to Expand Your Total Knowledge Base! 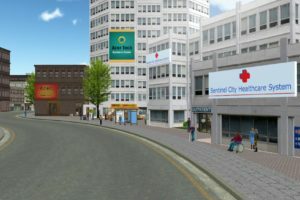 Bottom line: Healthcare Simulation in the contemporary age exists due to advances in technology. Technology needs ongoing support to maintain utilization outcomes. Paying educators 2x – 3x for 1/10th the technical experience is a waste of budget. By investing in support, educators can focus on teaching and training, as opposed to debugging and repairing. While reviewing your program vs. others, another key concept is to start keeping track of all the possible data with regards to utilization and performance of your simulation team members, spaces, and key equipment. Only by knowing what it takes to do what you do, will we be able to steer administration to make decisions regarding time used in the future. Examples will shortly follow — but trust Lance — this data will come in handy one day soon, we promise! Number of simulations – What type of training, where, what equipment and supplies were used, etc. Prep-time/Tear-down – The Sim may be over for the educator, but will still take an hour to tear-down and an hour to setup for tomorrow morning! Classrooms – No tech support team setup required. High-fidelity Sim / SP Rooms – Trained technical staff time required at all times. Administrators are themselves graded on their return on investment, meaning they must produce the best performance from their team, space, equipment, conferences, and program with whatever budget they are provided. In this sense, dollars are of powerful interest, but so is quality utilization performance. So with this secret formula, let’s consider what would get an administrator’s attention most with an elevator pitch. By speaking to them about their needs, you demonstrate to the administrator that you understand them, and are offering solutions to their pain points. Surely they will find time to pencil you in for next week. And what will you say at this key meeting? Lance shares a proven recipe for success from the CSCLV that starts with Volunteers and student workers. By securing access to regular support from individuals who are affordable, your sim program can enable higher tiered and specially trained simulation staff to focus on more of what they do best. How do you do this? Lance and the CSCLV partnered with the local United Way Volunteer Service to provide a volunteer opportunity for those from the community that were interested in working with the local university, healthcare, education, and technology. At no cost other than an interview process and volunteer scrub uniforms, the CSCLV was able to secure hundreds of hours of volunteer support for multiple programs. One individual, who had made his wealth from the stock market and just wanted to give back, showed up every Thursday, every week, for five years in a row. Yes, miracles do happen in simulation. Furthering this, Lance and the coordination team were also able to secure student workers at a much more affordable rate than staff or faculty, to help with skills lab setup and teardown along with clerical duties like answering the phone or accepting and opening supply boxes, copying, and spreadsheet calculations. Student workers do not usually receive benefits and work at an hourly rate that almost any sim program can afford. And as they can only work up to 20 hours a week usually, they are not full time employees. Then, by keeping track of the work volunteers and student workers were performing with their logs, we were able to demonstrate to the Oversight committee the type of work our Lab Managers, Masters prepared Sim Tech, and Clinical Educators were freed up to do. With little to no additional cost, our sim program was doing much more. How did Lance grow from 5 staff to 11 in just three years? By utilizing the technique above, Lance was prepared for the eventual day when one of three institutions announced they were expanding educational programs into nights and weekends. Lance simply slid the Staff log book across the table and asked the Deans, “Sure, we can do evenings and weekends, but what do you want us to stop doing during the normal working hours so we can do that?”. Well, the Deans immediately understood from our logs, what it took to do what we do now — and of course, they want to keep doing all those things. Within a week money had been found to hire one of the volunteers as a part-time Letter of Appointment (LOA) one year contract without benefits. By keeping track of the performance of that individual to help support the new program, we were able to demonstrate just how much more effective the simulation program was and within six months that part-time LOA turned into a Full-Time LOB, Letter of Appointment with benefits. Costs are easier to consume if there is not a permanent hire initially, and the individual expands into the role over time. But do not be fooled into thinking that person will stick around forever if you do not have the pathway for them to earn their place in the program. The other way to increase staff is to offer your program to external users, with such fees that it not only covers the cost of running the experiences, but also provides your program with the benefit of additional income for part-time staff and upcoming equipment purchases. By creating an attractive training space and attracting small clients at first (like an ATLS course), you can utilize funds gained to hire additional technical support staff to not only run those part-time programs, but also support your own program as well. From there, you can grow to larger clients (VA training), take on more money, and increase your staff further. Of course, you must primarily remain dedicated to supporting your own learners first and foremost, but by piggybacking an external revenue generating program, you can empower your program to support your own learners more! Bringing in new staff at affordable rates who have less experience will free up your more costly and more specialized team members to focus on bigger projects. By the time Lance left the CSCLV, there was one Sim Tech Specialists with an MS degree overseeing 5 simulation experiences at once, ready to step in if ever an emergency, with AS prepared Sim Techs running simulation experiences, with volunteer and student worker support to change over rooms. By expanding the base of your simulation staff program pyramid, you increase the height your program can go! *Additional Note on Revenue*: Any program that is utilizing the simulation program should be paying for it. Just because a med school donated a simulator from 1998 doesn’t mean it should be allowed to utilize the simulation program for 40 years without paying additional fees. Donations have finite costs, while operations will go on forever. IPE means “Pay to Play”! 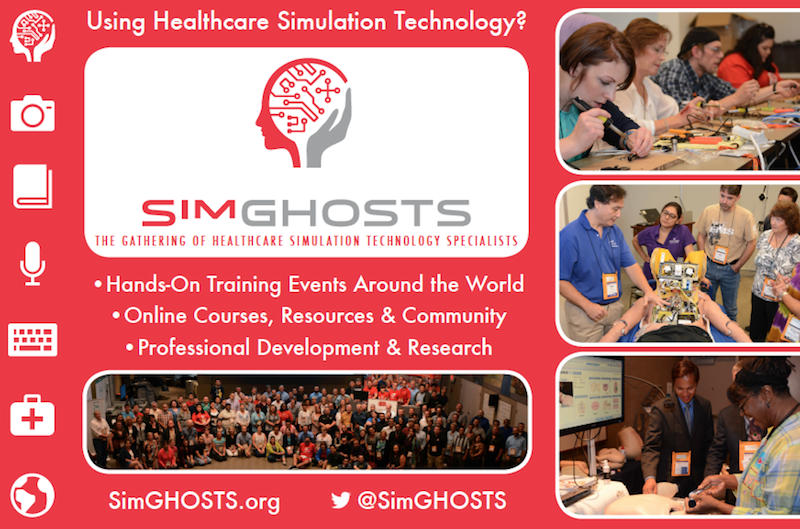 Of course if you are looking for the ultimate resource for Simulation Technology Specialists, then The Gathering of Healthcare Simulation Technology Specialists (SimGHOSTS) Organization is the best place to be. For only $60 a year they have a huge number of helpful resources like 300+ recorded presentations just like this one from over 16 events from around the world — along with a document database, international discussion forums, expanding course library, upcoming global events and more! Have your own secrets to expanding your simulation technical support? Share a comment below and let us know!